Dainty, rustic, and original. Each ring is different as I leave the fuse joint untouched, adding texture, occasional "dew drops" of copper, and other "imperfections" that make each ring perfect. 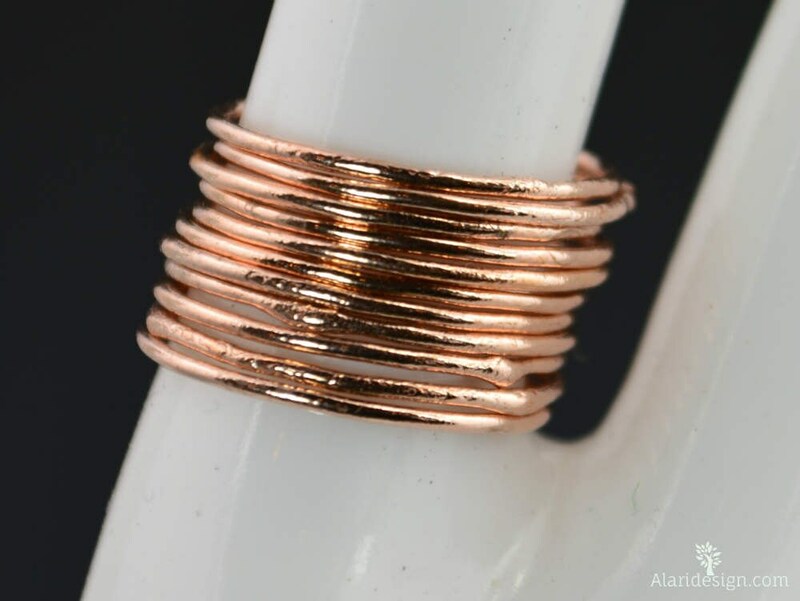 - Delicate strand of raw copper. 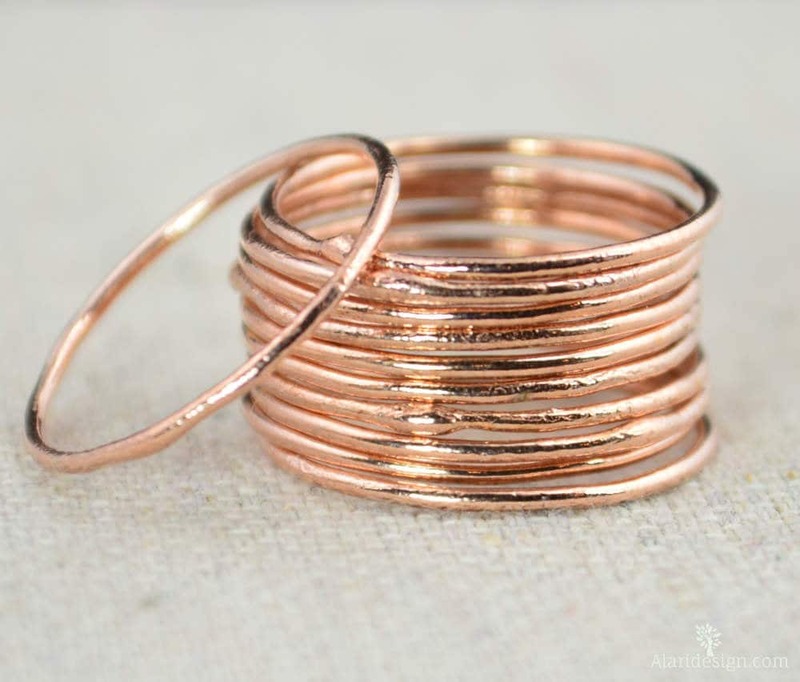 Each stacking ring is made with pure copper smelted in the USA. • Copper is a reactive metal, it can (but doesn't always) tarnish, and harmlessly mark the skin. 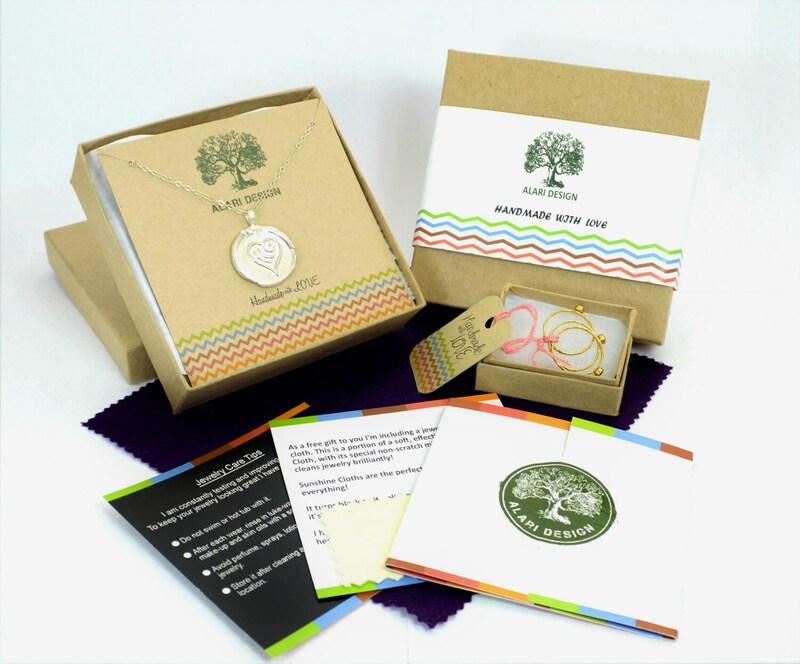 Good products, good communication, interesting shop. Thank you. Perfect fit, fast shipping. My fingers are very swollen due to arthritis. Alaridesign made rings to fit my size 11+ index finger. If you're unsure of your ring size, buy a plastic sizer here on Etsy. As Alaridesign suggests, I bought three rings, then these two. Stacking rings definitely look better and make a statement in odd numbers. 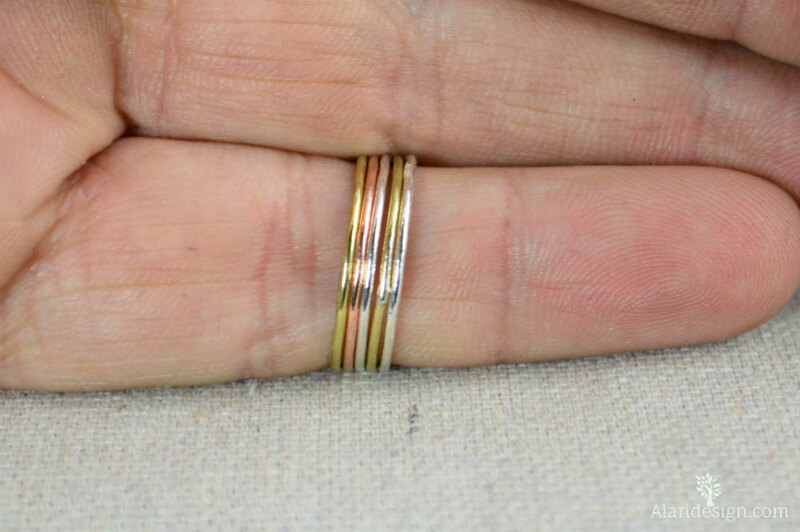 These rings are very shiny and come with a sample copper de-tarnishing cloth. You can't use a silver de-tarnishing cloth on copper. The rings are sturdy, I wear them almost every day all day, and they're really unique. 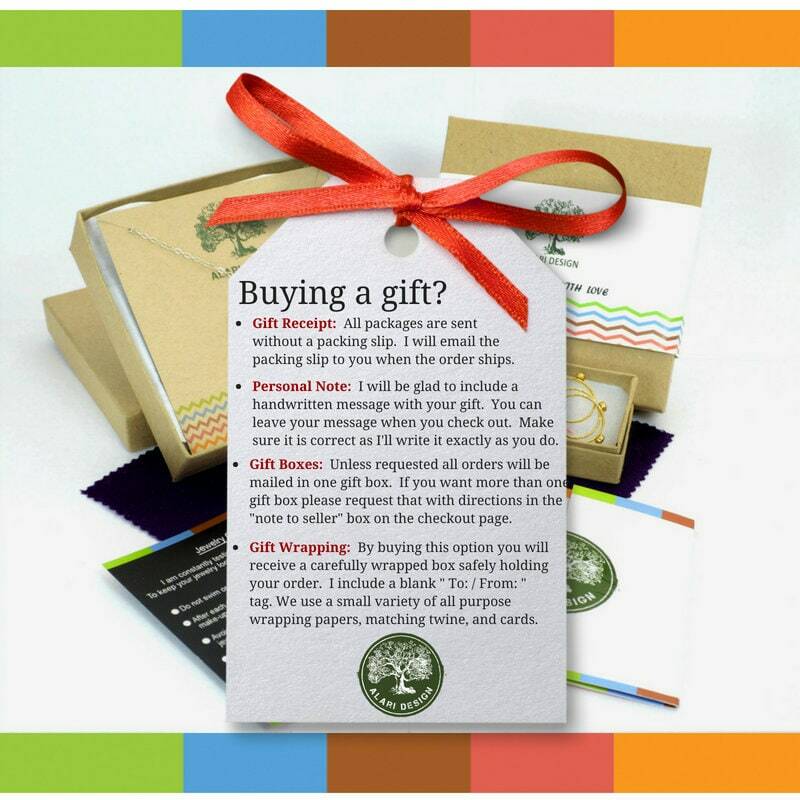 Great gifts for yourself or someone else! Thank you! Thank you! Thank you! I love the how sturdy but delicate looking these rings are. I wear to add them as wedding bands. Over the past year I’ve lost over 60 pounds and I have had to buy smaller sized rings to keep them on my shrinking finger. I’m over joyed to have ordered my 5th smaller set!